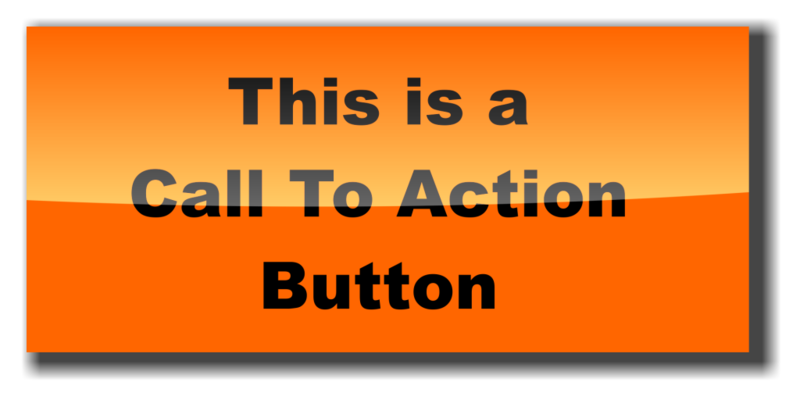 A Call To Action (CTA) is any means designed to prompt an immediate response or encourage an immediate reaction. CTA’s are used to entice your visitor into providing information, browsing further into your site and or to purchase a product. CTA’s are also used to give quick and easy access to services you are providing. They help keep visitors on your site longer lowering your bounce rate. “If you have a website, you have a call to action, or CTA — multiple CTAs, probably. There’s no such thing as a successful marketing campaign unless there is a successful CTA. Conversions, revenue, business and profit — they all depend on the mighty call to action. The CTA is so powerful, so important and so foundational to the success of any online marketing initiative that I just have to tell you how to develop CTAs that will benefit your business. I know this from working as a consultant to dozens of businesses and coaching hundreds of marketers. This information is too important to sit on.” Jeremy Smith @ Marketingland.com read more here. “CTA buttons have a very specific goal: to get your web visitor clicking and completing a conversion. Today we’ll be discussing 17 call-to-action button best practices to help you get the most clicks out of your beautiful buttons.” Megan Marrs @ Wordstream.com read more here. “Before a user is willing to complete a call to action they have to recognise the need. Infomercials do this well. Before they ask people to respond, they first identify a problem. They then present a product that solves that problem.” Paul Boag @ boagworld.com read more here. How is your CTA performing? ⟵How to add content to your website frequently.